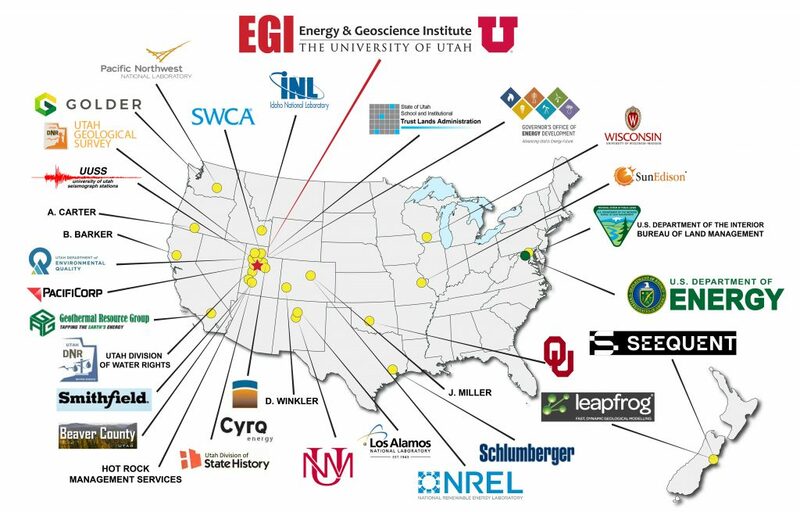 The University of Utah’s Energy and Geoscience Institute (EGI) is committed to creating a national laboratory to accelerate the development of enhanced geothermal technologies. EGI’s success will be dependent upon two interrelated factors: the suitability of the Milford site and our management team. The Milford site’s suitability is based on a range of characteristics that will allow for effective testing of EGS R&amp;D concepts from across the nation. 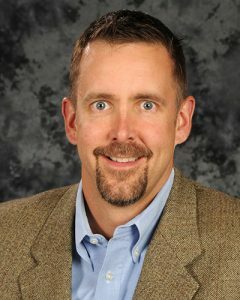 The team that we have assembled will create a collaborative platform for EGS R&amp;D. This team is comprised of the nation’s best technical and R&amp;D management leadership from the oil and gas and geothermal industry, R&amp;D universities, national laboratories and energy technology companies. 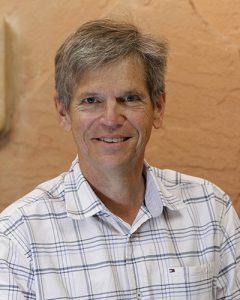 To enhance the capabilities and expand its reach, the EGI team will be supported by a Science and Technology Advisory Team composed of the leading experts in Enhanced Geothermal System development, reservoir stimulation and the DOE.